Teenage years are hard, and parents and teens alike can have difficulty in telling the difference between the normal ups and downs of emotion during this time versus more chronic mental health issues. Teenage depression is chronic, and challenging. 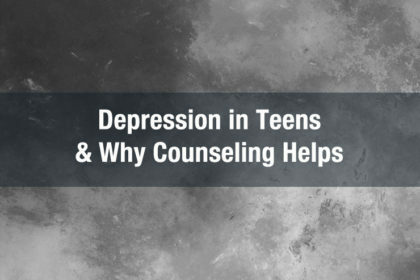 Parents and teens must be on a level where they can have open dialogue in order to really determine if it’s depression, something that mimics the symptoms, or simply turbulent emotions that come standard with teenage years. Talk with your teen. 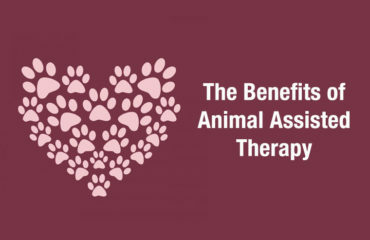 Try to determine whether he or she seems capable of managing challenging feelings, or if life seems overwhelming. Depression symptoms can vary in severity, but changes in your teen’s emotions and behavior may include the examples below. If depression symptoms continue or begin to interfere in your teen’s life, talk to a doctor or a mental health professional trained to work with adolescents. Your teen’s family doctor or pediatrician is a good place to start. Or your teen’s school may recommend someone. Depression symptoms likely won’t get better on their own — and they may get worse or lead to other problems if untreated. Depressed teenagers may be at risk of suicide, even if signs and symptoms don’t appear to be severe. 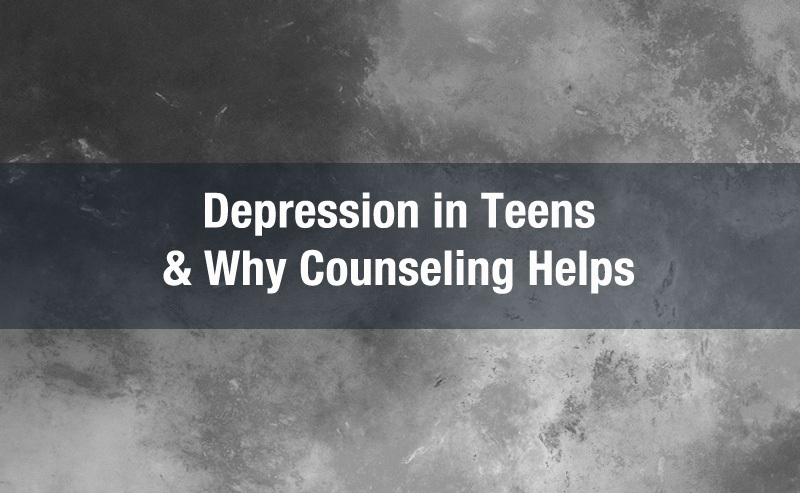 If you’re a teen and you think you may be depressed — or you have a friend who may be depressed — don’t wait to get help. Talk to a health care provider such as your doctor or school nurse. Share your concerns with a parent, a close friend, a spiritual leader, a teacher or someone else you trust. Counseling provides a safe place and an impartial third party to talk to. Teens might not want to discuss serious issues with parents, or might fear repercussions in talking to parents about depression. 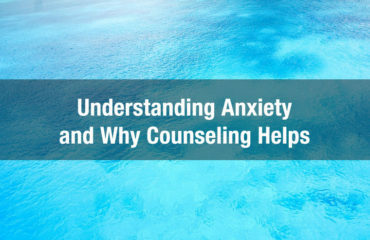 Talking to a licensed counselor helps. Additionally, sometimes a psychiatrist might be necessary in order to prescribe medication that can lessen the symptoms of depression. Call us today to verify your insurance and start getting help!